The world of beatboxing is full of artists using their voices in ways speech scientists have never seen before – finding new techniques for playing the instrument they were born with. But does the human voice have more to offer, and can we use technology to push it further? That’s the subject of We Speak Music – a series of six short documentaries created by Nokia Bell Labs, film production company Lonelyleap, and award-winning beatboxer Harry Yeff, better known as Reeps One. The first three episodes are available to watch now on YouTube channel Swiss Beatbox and Nokia Bell Labs’ website, with the next three landing on March 23, March 30, and April 4 respectively. Throughout the series, Reeps One travels the world, learning about the potential of the human voice for creating sounds and connecting people, and finally using machine learning to create an AI voice – coming full circle and creating an artificial human drum machine. In the final documentary, Second Self, he will perform a duet with his ‘digital twin’ – an AI beatboxer taught using his voice as a dataset. 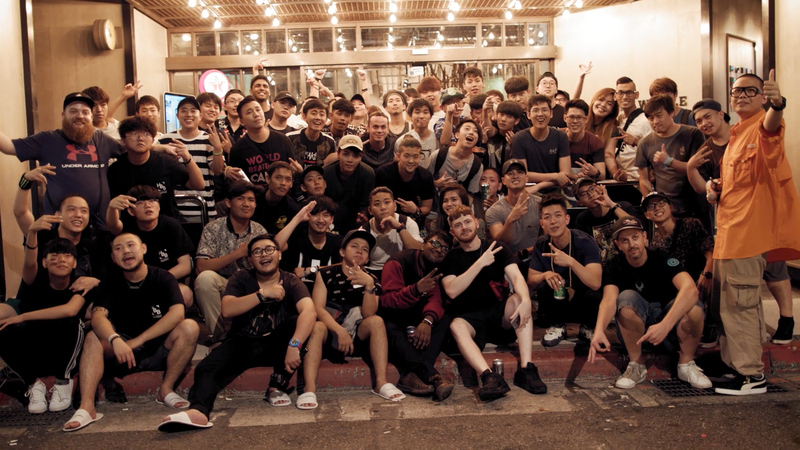 Beatboxing is a global language, so we asked Reeps One what it is that connects people from so many disparate backgrounds. “Beatboxing is just another word for vocal experimentation, which is not an intuitive connection,” he says. “But it turns out understanding what our voices are capable of is very important for lots of different discussions. “From communication to understanding motor control, speech therapy and now voice-controlled technology, it&apos;s an open-ended, heated discussion how such an old part of the human anatomy can still hold so many innovations. The series is part of Nokia Bell Labs’ Experiments in Art and Technology (EAT) program, which has been partnering with artists to create experimental performances for 50 years. 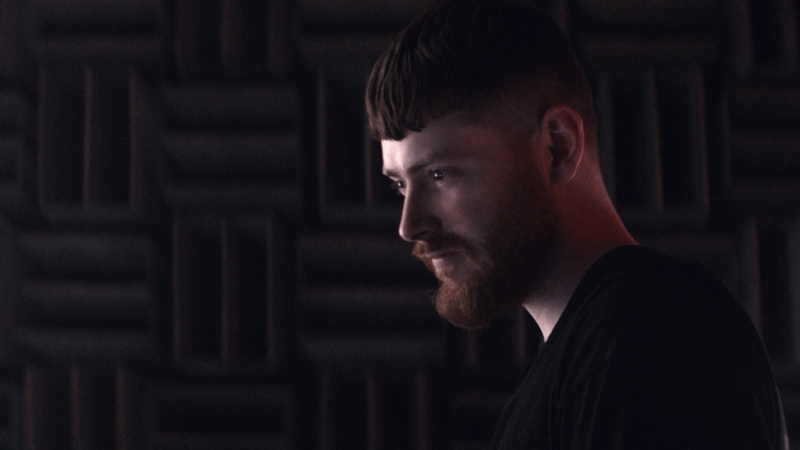 Although his voice is his instrument, Reeps One is no stranger to pushing its boundaries using experimental technology. As well as creating an AI vocal twin, his projects over the last year have included bouncing his voice off the moon, and created a 1,000,000 particle digital vocal sculpting tool. Watch the series on YouTube or Nokia Bell Labs&apos; site.